Let's face it, as much as you would love your reps to live in nothing but Salesforce day-in, day-out, every waking hour of their job, it's just not a reality, especially when so much of our job today regardless of your industry involves using email. We live in our inbox, it's almost an addiction. And let's not forget about our calendar. For me, I have nearly every minute of my work day scheduled whether its tasks or training or customer calls, seeing a blank space on my calendar is like a mini vacation. 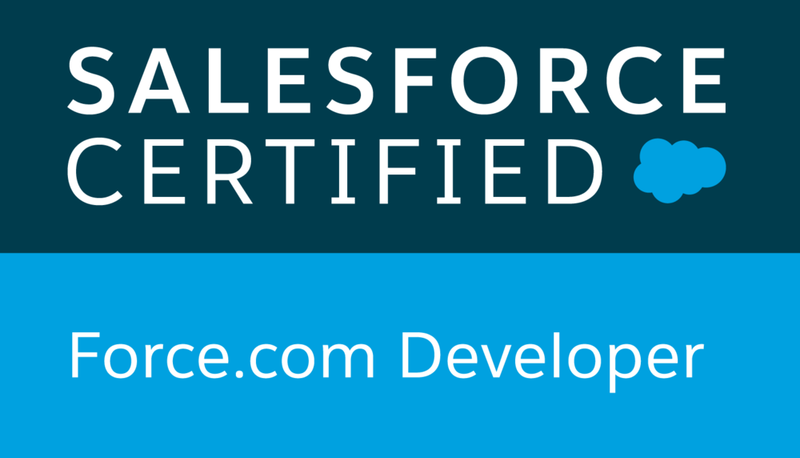 So you use email for most of your communication and you use Salesforce to run your business. Wouldn't it be great if you could actually marry the two and have them share information between each other. Well guess what? You can and in doing so, you are going to increase the likelihood that your users will be more willing to adopt Salesforce. Either you use G Suite (aka Google Apps for Business) or you’re a Microsoft Outlook shop either way there is a solution. While there are a number of different options I’m going to talk about 3 options that I think are the best for 99% of Salesforce Users. You could try Salesforce's built-in options Lightning for Outlook. Lightning for Outlook allows you to sync email and calendar items between Salesforce and a user's Outlook inbox. All of their calendar items from Salesforce will show up in Outlook and all their Outlook calendar items will show up in Salesforce so no matter where they look they'll see the events that are important to them. Additionally any email that comes in through Outlook can be associated back to a record inside Salesforce so you can see it in the activity history of the respective Record. Recently released Lightning for Gmail, which is still in beta and as of this writing, only works to synchronize Google Calendar with Salesforce Events. No Email just yet. In addition Salesforce has Lightning Sync to allow users to synchronize their contacts and events between your Microsoft Exchange Server or your Google Account. These tools will give you the meat and potatoes of what you're looking for in terms of synchronization, and the best part of all is that it's free. Lightning for Outlook is a good tool and will pretty much give users what they need but if you are a Google shop and then you're a little out of luck. That's where Salesforce IQ comes into play. Salesforce IQ has a tool called Salesforce Inbox. This has both a Gmail and an Outlook component for both desktop and mobile. It is a paid application and costs about $25 per user per month but has so many more features. Not only will it allow you to connect Salesforce calendar to your Outlook or Gmail calendar and vice versa but it will also allow you to view activities, as well as, all relevant Salesforce data and you can even update that data from your inbox rather than having to copy and paste over into Salesforce. The productivity savings here are massive and greatly outweigh the $25 per user cost. The third and final option is a third-party tool called Cirrus Insight. These guys have been around a lot longer than Lightning for Outlook or Salesforce IQ and has one of the highest rated apps listed on the Salesforce appexchange. They do everything that Salesforce inbox does and more. Cirrus Insight will allow you to also view and update all of your Salesforce data from within Outlook or Gmail, as well as, link calendars, create tasks, and associate emails to Salesforce records. They also offer a host of productivity and marketing tools, including scheduling emails to send later, calendar booking tools, scheduling automatic follow-ups if your email doesn't get a response, as well as, Email tracking and Email marketing campaign management. This one also comes with a price tag of $19 to $29 per user per month depending upon the plan you get (We use the $19/month plan and get along just fine, and we can help you get a discount on your first Year's Subscription). If Lightning doesn’t do it for you and you can't decide between the two paid options, I would suggest trying both since they both come with a 1-month free trial. And at the end of the day they are almost the same exact cost so it's a matter of which features you like best, which one your users find the most user-friendly, and which application gets you the highest level of productivity. I can't emphasize the benefits of this particular integration. 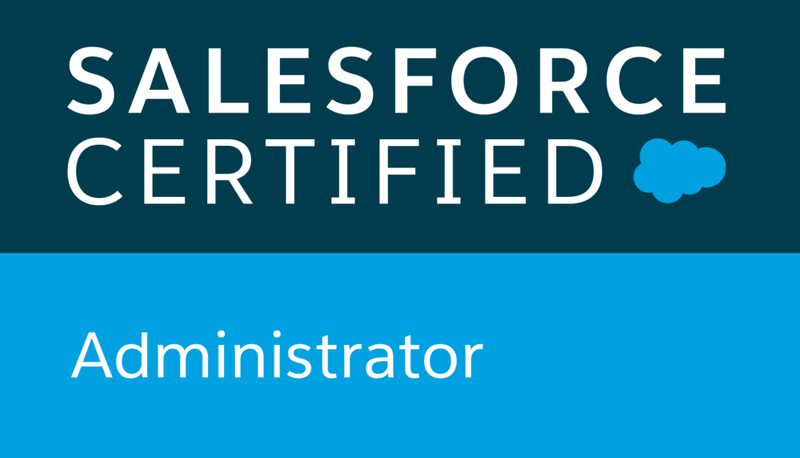 More than any other integration this is the thing that I find the most helpful when I work with Salesforce on a day-to-day basis.